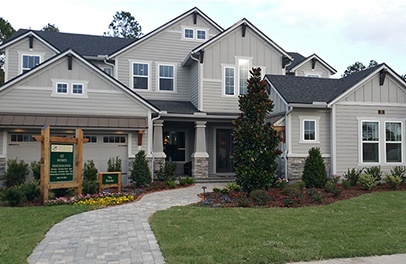 No matter what type of home you are looking for, you'll be sure to find it in this master-planned community. 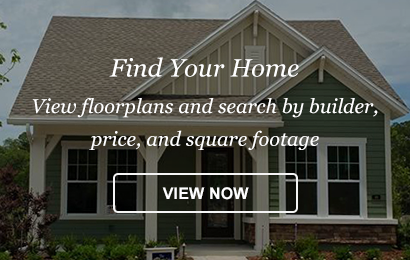 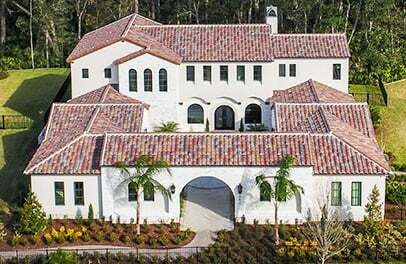 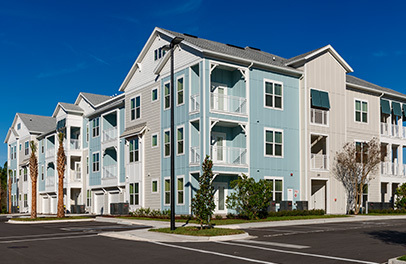 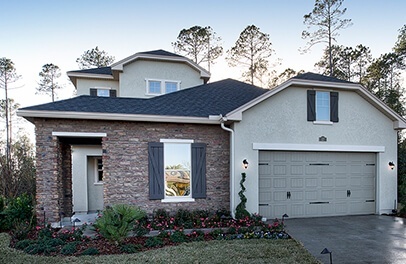 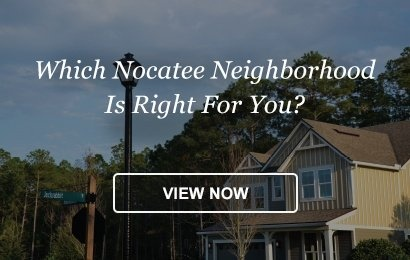 Nocatee offers a wide range of housing to suit every taste and budget. 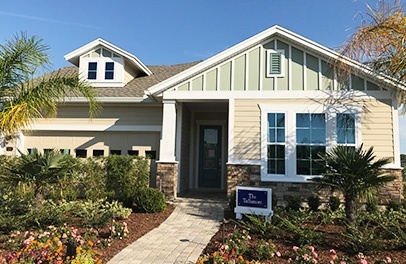 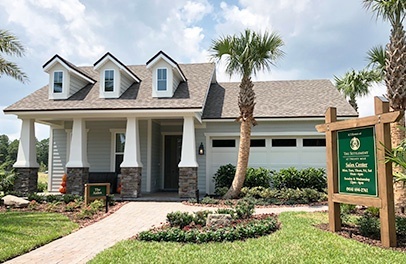 Each neighborhood has its own individual look and feel, and features homes built by some of Florida’s finest home builders. 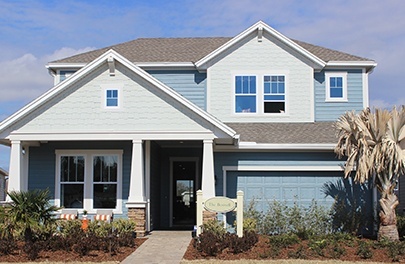 The numerous builders throughout the community offer a wide variety of floor plans and styles for various needs and price range. 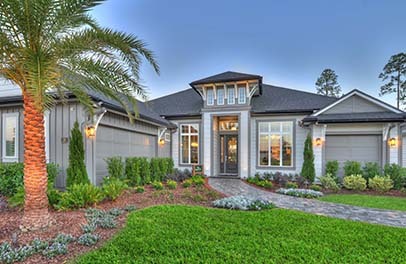 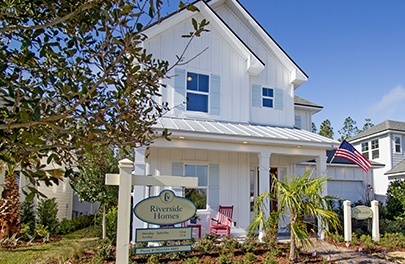 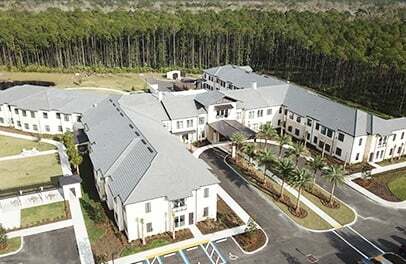 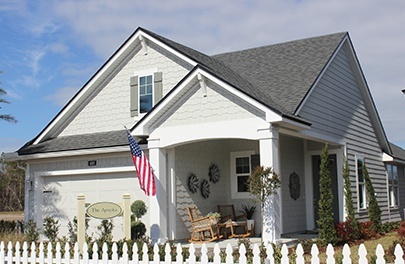 From growing families to retirees, there is a home for everyone at Nocatee. 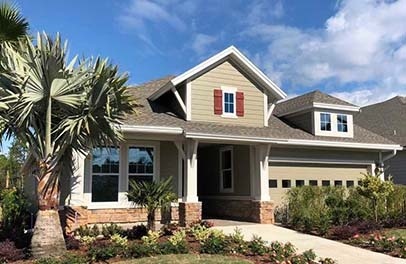 New homes start in the Mid $200’s. 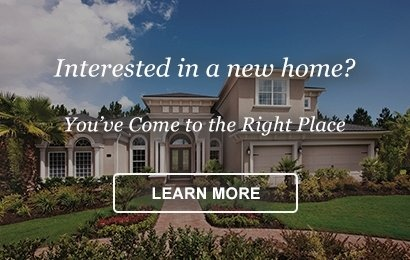 New homes start in the Low $300’s. 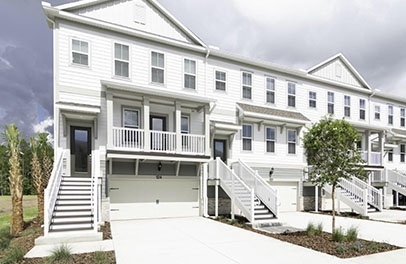 New townhomes start in the Low $300’s. 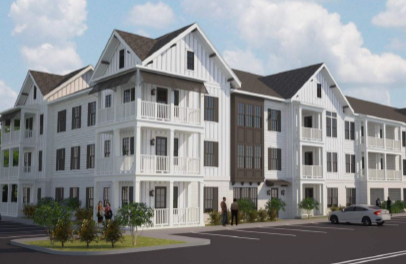 New townhomes start in the Mid $300’s. 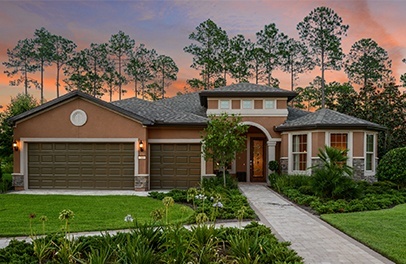 New homes start in the High $300’s. 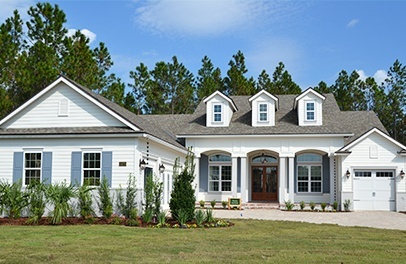 New homes start in the Mid $800’s.